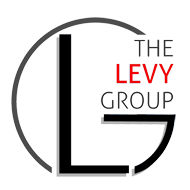 The Levy Group – EWM Realty International Walk the neighborhood FIRST! 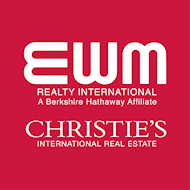 I want to make a suggestion to anyone thinking about buying a property. Visit the house both morning and night, plus weekends. Get out of your car and walk around the block. Get familiar with area. Take a look at the surrounding houses. Are they in good shape? Do you see any kids, hear any loud noises (garage bands, dogs barking), or see any odd structures/add-ons-especially on the property you are going to buy? One other important thing, stand on the center of the street (a.k.a. the crown of the road) and look at the slope back to the house. Is the crown higher then the front door? If so you may have a problem! If so, are there other forms of drainage nearby, like city grates or drains? You always want to buy a house that has a slope from front door out towards the street. If you feel that a heavy rain would pitch back up to the front door, STAY AWAY! Please contact me if you have further questions about this issue. I can tell you a few things to look out for.